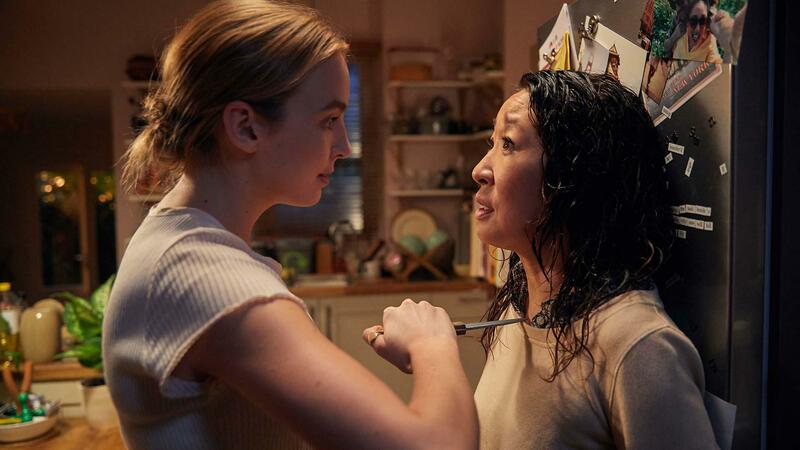 BBC thriller, Killing Eve leads 2019’s BAFTA TV award nominations – both Sandra Oh and Jodie Comer have been nominated for best actress. The show has a total of 14 nominations. Coming in slightly behind that is A Very English Scandal – with Hugh Grant starring – with 12 nominations. Perhaps one of the biggest surprises of the nomination list is that Bodyguard’s Richard Madden did not feature on the best actor list. This is despite his Golden Globe win for best actor in a TV drama.